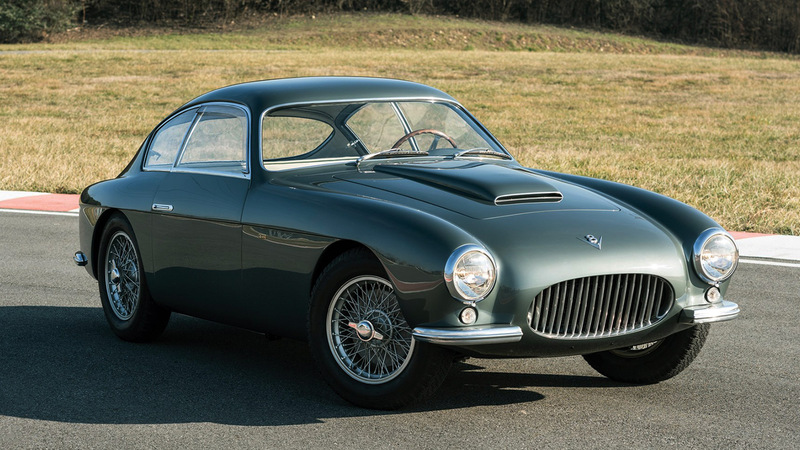 A gently used and immaculately restored 1955 Fiat 8V Coupé Zagato in all its original glory will be up for auction. 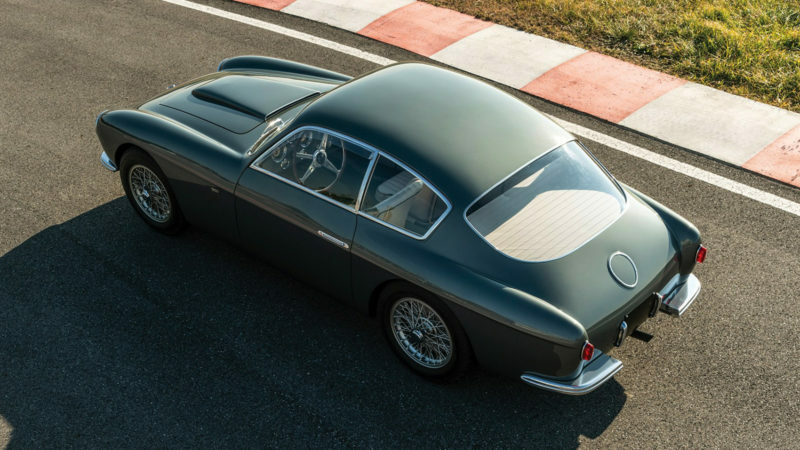 The 1955 Fiat 8V Coupé Zagato has always been a force of manmade excellence, but restoration has only improved this vintage racer’s elegant mechanics and aesthetics. 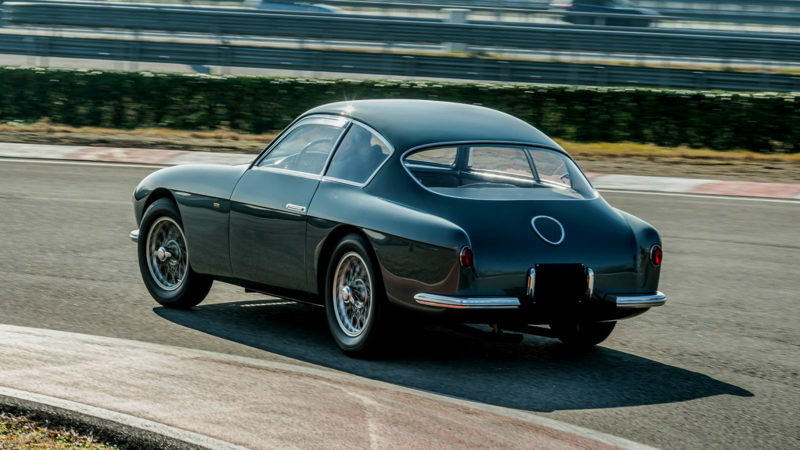 The lovechild of two Italian automotive icons, 26 of these Otto Vu redesigns were produced in 1954, all unique customizations that boast the aerodynamic coachwork of Zagato over an advanced Fiat chassis and V8 engine. 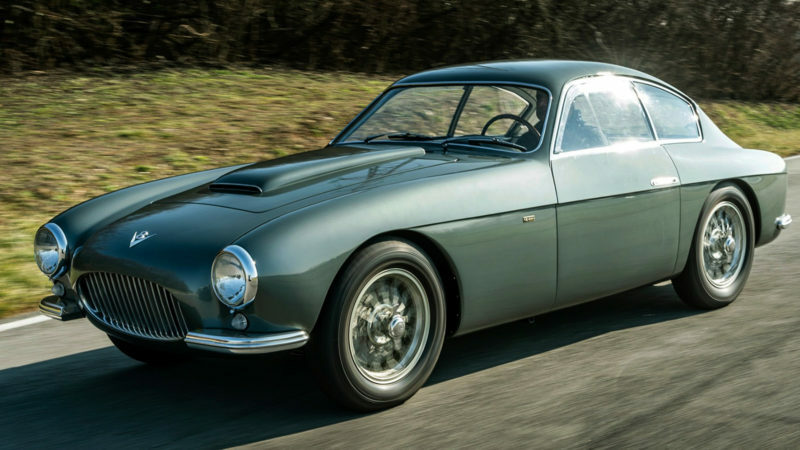 This berlinetta’s pedigree doesn’t lie; its performance is as rare as its design. 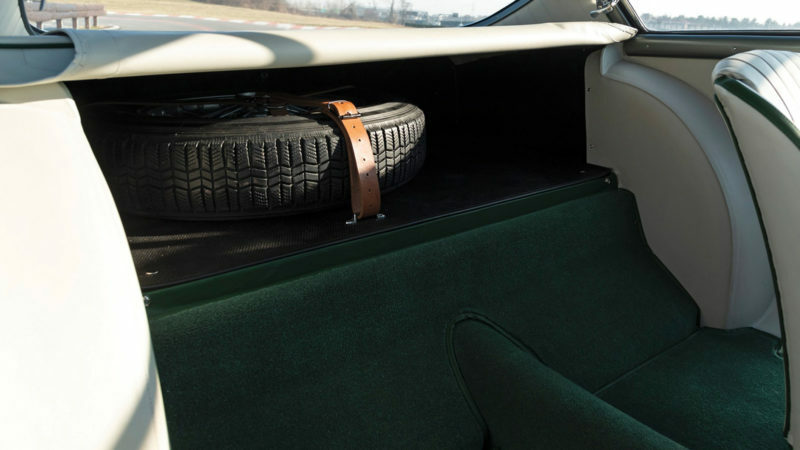 Today, the gently used and immaculately restored Fiat is still eligible for touring and exhibition events, and its dashing exterior is back to its original factory shade of emerald green. 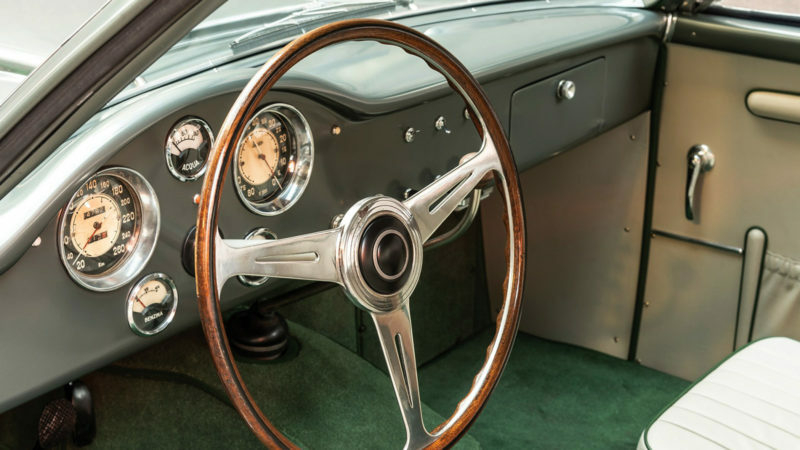 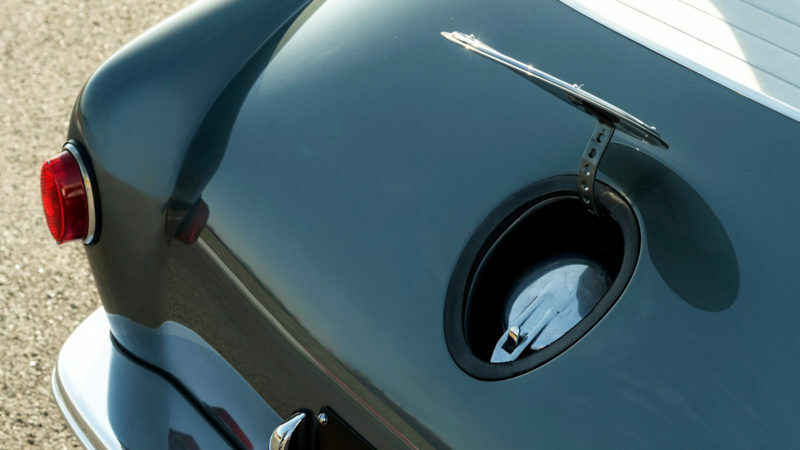 Other collectors may turn the same shade when they see this voluptuous vehicle in all its original glory.